ALL NEW and Improved - Hit the road with confidence using the newly redesigned My Passport America App! 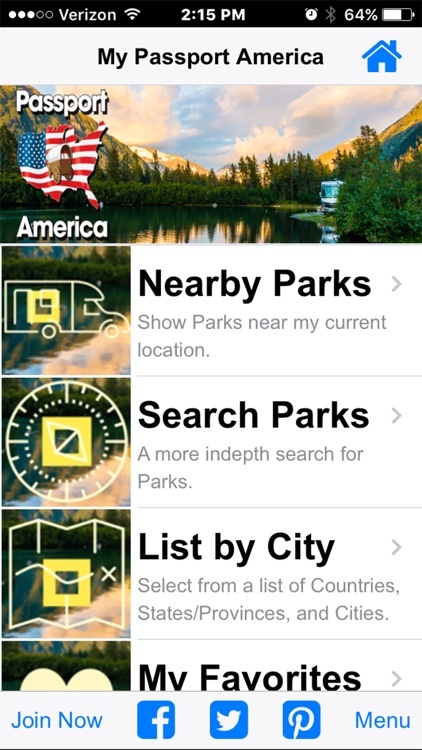 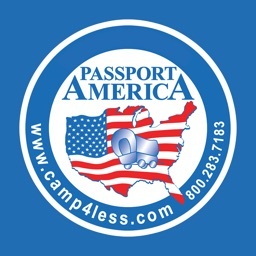 Quickly find nearly 1,900 Passport America affiliated Parks and Campgrounds by Country, State, and City. 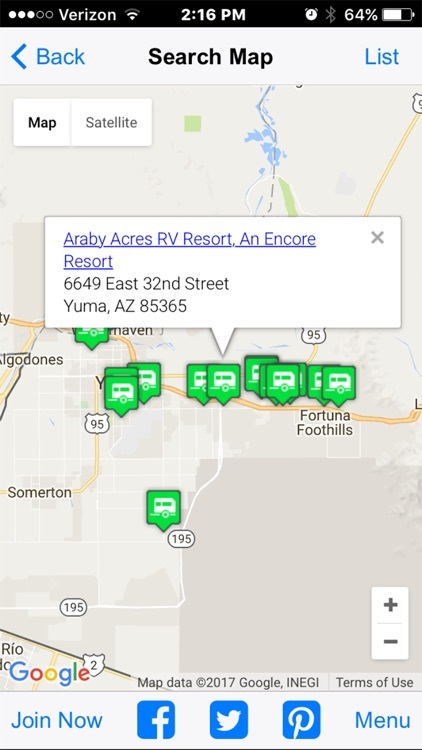 Finding Nearby Parks and Campgrounds has never been easier, using our "Nearby Parks" feature which will find all Parks and Campgrounds near you, based on your devices current location. 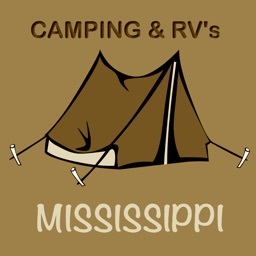 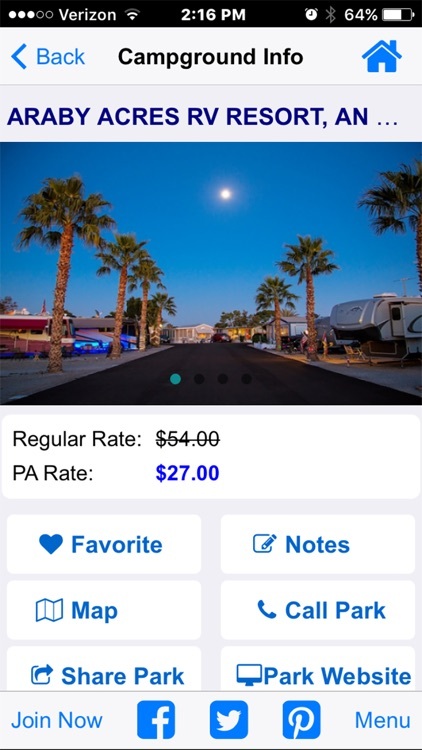 - Search for Parks and Campgrounds based on Name, City, State, and selected Amenities, such as amperage, dump station, full hookups, laundry, pets welcome, pull thrus, wifi, and many more. 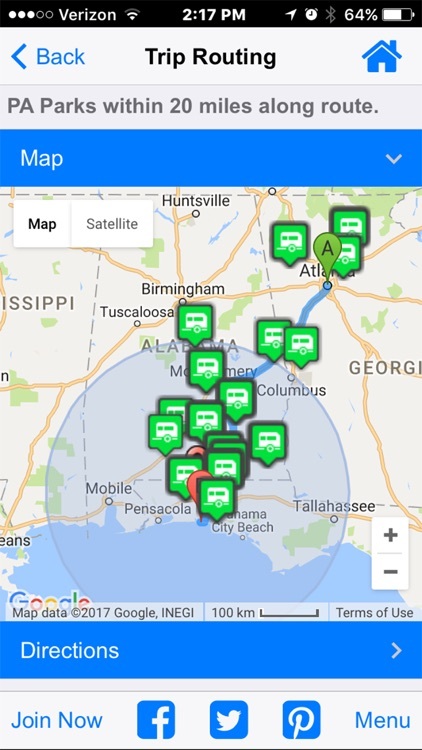 - Trip Routing will allow you to route your trip and show all Passport America affiliated Parks and Campgrounds within a distance that you specify. 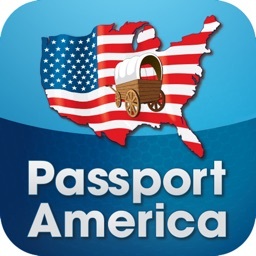 - View your Passport America membership card in the app. 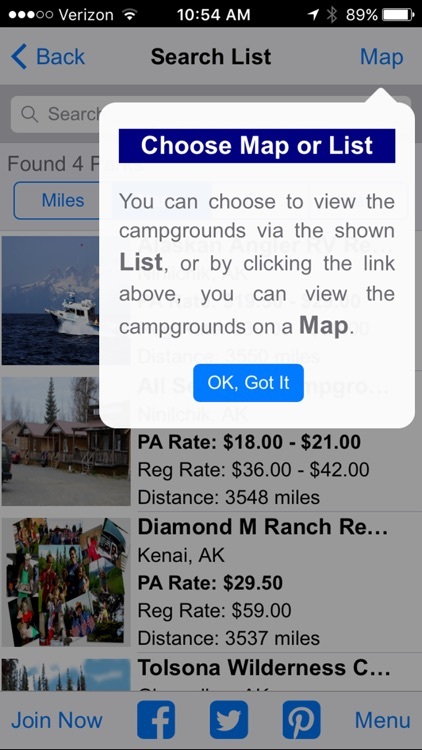 - The RV Leveler allows you to use your device to help level your RV.